I’ve been on a gluten-free and “grain-light” diet for quite some time now. I eat far fewer grains than the average American. 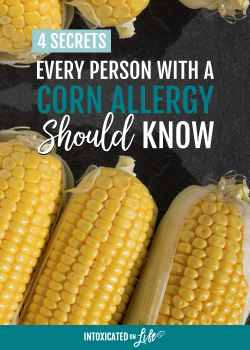 Recently, my Health Coach said it’s important for me to go 100% grain-free. With a groan…I acquiesced. I knew it was coming. I just wasn’t ready for it. But, I’m more ready for it than some. 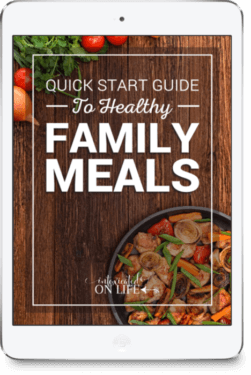 I have plenty of experience cooking with grain-free flours like coconut-flour and almond-flour (here is a great beginners guide to coconut flour). 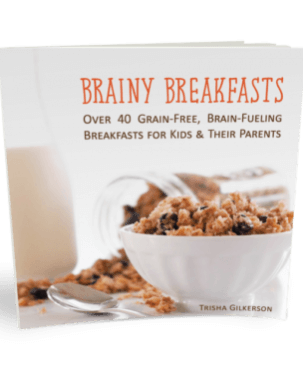 I’ve even developed many grain-free recipes. I have loved standing up to the challenge to creating great-free alternatives for some of our favorite recipes. I’m not gonna lie: even with healthy alternatives there was a slight learning curve for our taste buds. It hasn’t always been fun telling my kids they can’t have their old go-to gluten-filled snacks. 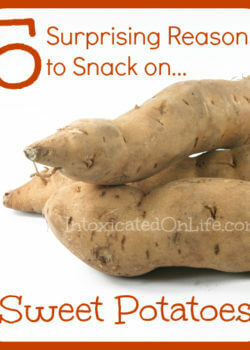 I had to come up with good snack ideas for the kids. I had to find new ways to make desserts. 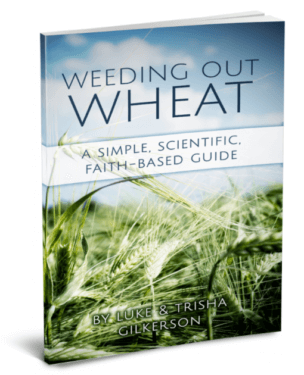 I had to find good resources for gluten-free recipes and advice. More than just making grain-free equivalents for foods we already enjoy, I love creating new recipes. 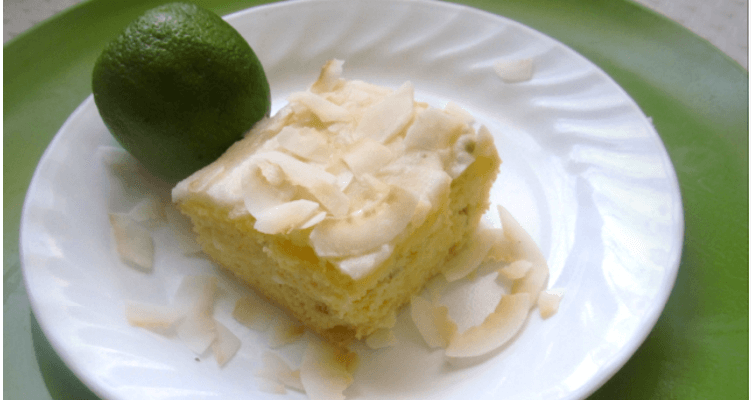 I was inspired to create this recipe based on my husband’s love for key-limes. 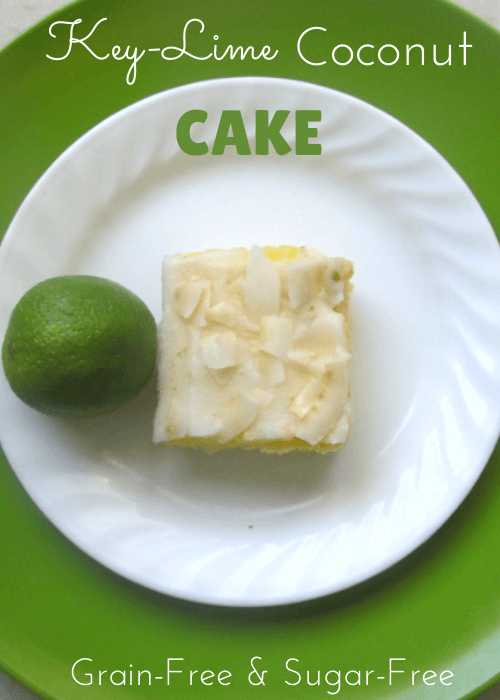 Stop by the Humbled Homemaker where I’m sharing this sweet and tart grain-free Key Lime cake recipe! 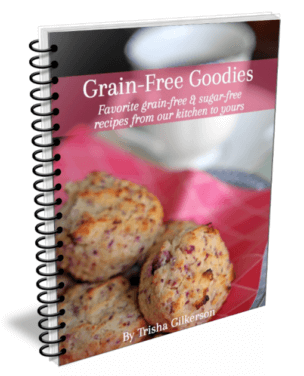 Grain Free Goodies Cookbook: FREE! 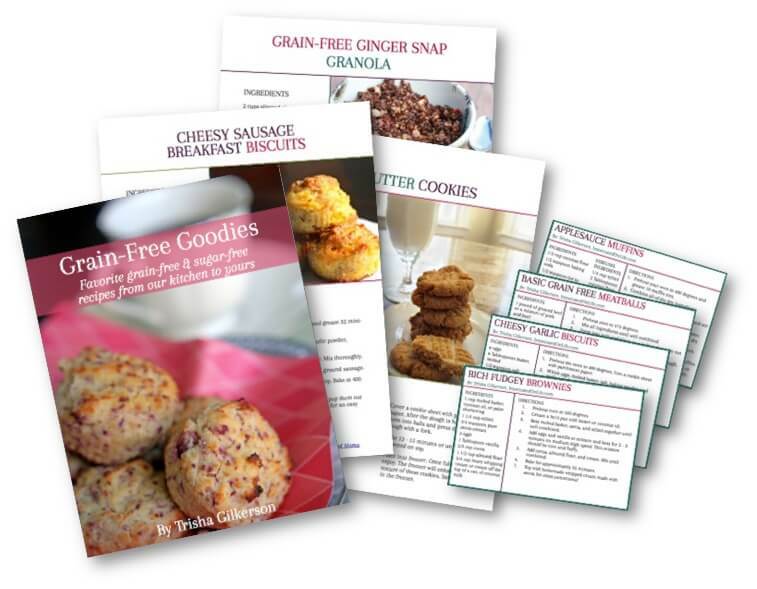 If you are looking for more Grain-Free recipes, grab your FREE copy of Grain-Free Goodies! Sharing at Nourishing Joy, Kelly the Kitchen Kop, Food Renegade and Whole New Mom. this looks so amazing! Thanks for sharing it with us on AFW, I will featuring your recipe this week! I loooooove chocolate and lime together. This sounds delicious! Great share, thank you for visiting us at the #WWDParty. I love the Key Lime flavor and would love this cake. Hope you have a great week and thanks so much for sharing your awesome recipe with Full Plate Thursday. Your post has been pinned with the party! This looks awesome! 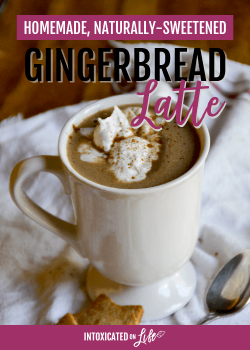 I’m sharing it to my Pinterest Low Carb Desserts Board!